Achalgarh fort situated about 11 kilometers north of Mount Abu, the only hill station in Rajasthan. The fort was originally built by the Paramara dynasty rulers and rebuilt, modernized and named as Achalgarh by Maharana Kumbha in 1452 one of the several forts built during his period in the rule. Achalgarh fort area is entirely surrounded by Mount Abu which is one of the most popular hill stations of North India. 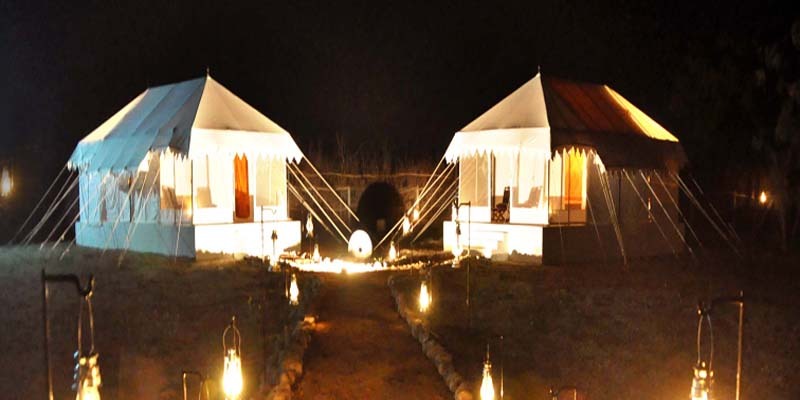 It is situated in the mostly desert state of Rajasthan and is often denoted by as an Oasis in the Desert. The Achalgarh Fort was renovated and fortified by Maharaja Kumbha to escape pillagers. The Achaleswar Mahadeva Temple is nearby where a toe of Lord Shiva is worshipped. You can find some Jain Temples inside the fort. The fort is in a run-down condition now. The first gate of the fort is known as Hanumanpol, which served as the entrance to the lower fort. It comprises two towers built of large blocks of grey granite. After some ascent, stands Champa pol, the second gate of the fort, which served as the entrance to the inner fort. The decayed Achalgarh fort is indeed a great architectural delight.There are some features of historical and religious importance in and around the fort. Achaleshwar Mahadeva temple is just outside the fort; the toe of Lord Shiva is worshipped there and a brass Nandi is also located there. The famous Nandi containing is said to be made of 5 metals, fold, silver, copper, brass, and zinc. The Nandi is made up of Panchadhattu and weighs more than 4 tons. There are also many other sculpted idols which are made of a crystal-like stone called sfatik. The temple is surrounded by the Mandakini Lake. 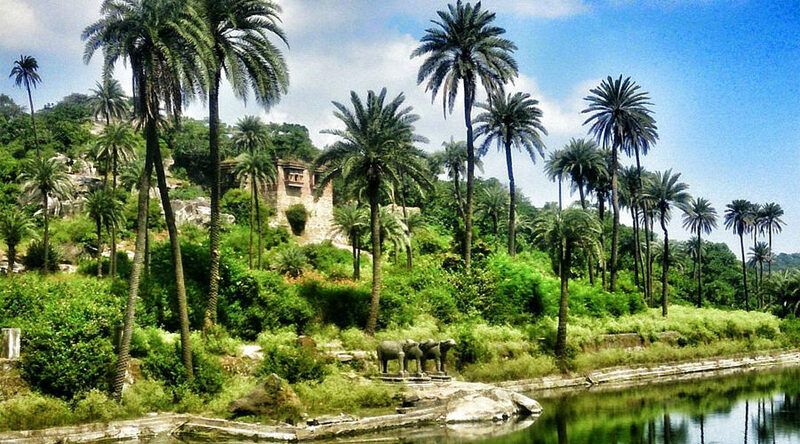 This lake is surrounded by rocky hills, and rock walls covered with images of a Rajput king and buffaloes. Near the temple, there are three stone buffaloes standing around a pond which is said as demons in stories. Achalgarh Fort is an impressive fort also with some beautiful Jain temples enclosed within. Among the important one is Kantinath Jain Temple. Mount Abu to Achalgarh Fort: From the center of Mount Abu town take Delwara Road. 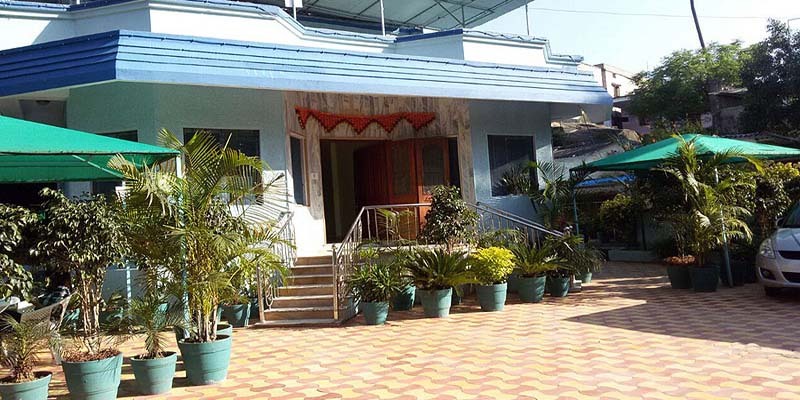 At Shwetambar Jain Temple and Dharamshala, continue onto Dilwara Rd then continue on Oriya Road . Then continue straight past Oriya Bus Stop onto Achalgadh Road and you will reach the Achalgarh Fort.